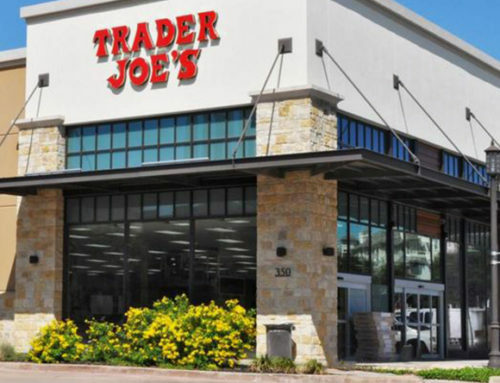 The Woodlands is located in Harris and Montgomery Counties and with more than 25,000 acres, it was one of the first master-planned communities in the country. The Woodlands includes gated communities, family homes, urban residences, golf courses, schools, office buildings, and a thriving Town Center. The development is also known for its extensive forested trails, lakes, and open greenspaces. 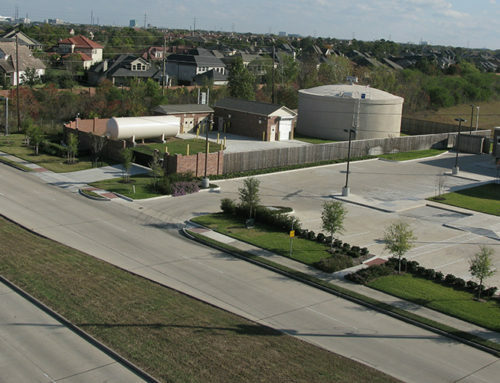 IDS has provided land development engineering services to The Woodlands Development Company since 1996. 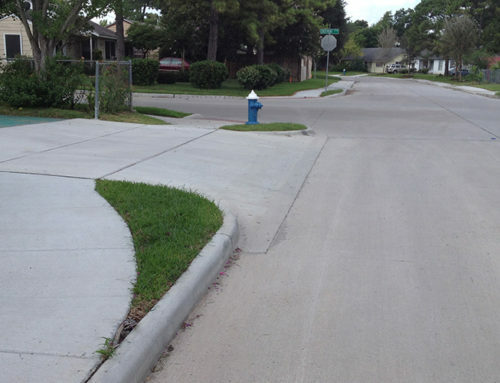 During this time, we have designed public utilities and paving in more than 100 residential subdivisions serving thousands of single family lots. These residential subdivisions included design of major thoroughfares, collector streets, bridges, grading and layout of the Carlton Woods Creekside Golf Course, fill plans, water distribution lines, water plants, sanitary trunk sewers, force mains, wastewater plants, lift stations, storm sewer drainage facilities, drainage channels, detention ponds, amenity lakes, weirs, and other associated infrastructure facilities to serve The Woodlands. 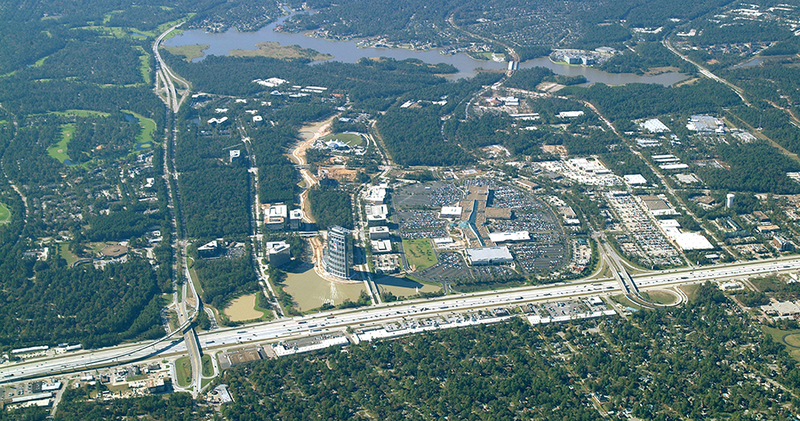 Indicative of our scope of services in The Woodlands is the Harper’s Landing development. This portion, located east of IH-45 and north of SH 242, includes a total of 1,340 single-family lots. IDS prepared engineering design and platting for the entire development including 16 separate residential sections, multiple collector streets, a 280-foot bridge, wastewater treatment plant, drainage channel, and additional infrastructure. 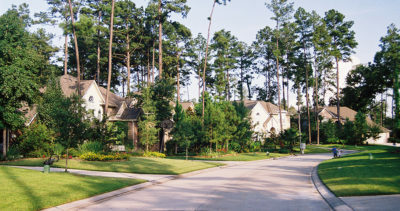 The Harper’s Landing development was the first area of The Woodlands located within the City of Conroe ETJ. 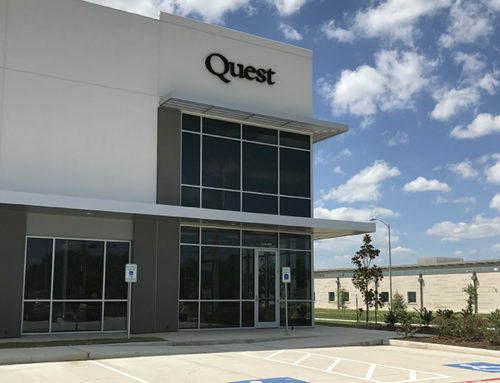 Key to the ability to maintain the accelerated pace of lot delivery was coordination with the City of Conroe, who was not accustomed to The Woodlands style residential development. IDS negotiated the overall approval of the development plan, but more importantly, worked to maintain the original concept over the four-year development period. IDS also designed improvements in The Woodlands’ Village of Creekside Park, a 4,000-acre development in Harris County. 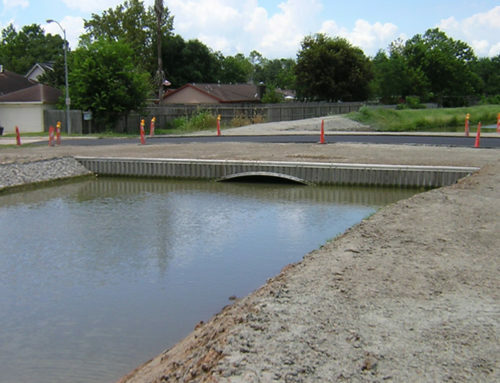 We developed the overall master plan and completed the design and obtained agency approvals for three water plants, a wastewater treatment plant, five lift stations, Kuykendahl Road bifurcation, miles of collector streets, a trunk sewer, waterlines, five residential subdivisions, grading and layout of the Carlton Woods Creekside Golf Course, excavation of a 50-acre lake, and a fill plan for low-lying areas. We also designed an additional nine residential sections comprising of 675 lots, two miles of major thoroughfare paving, and amenity lakes.